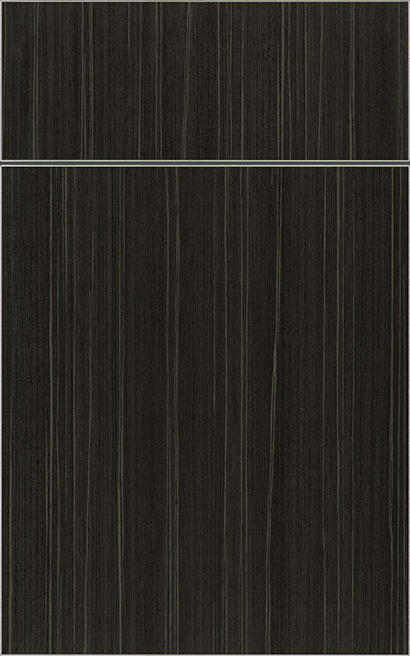 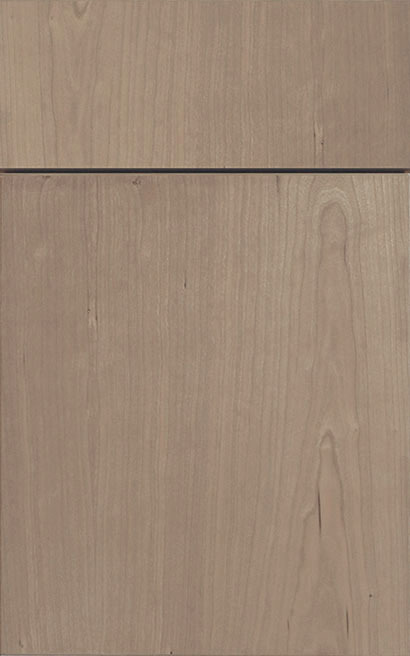 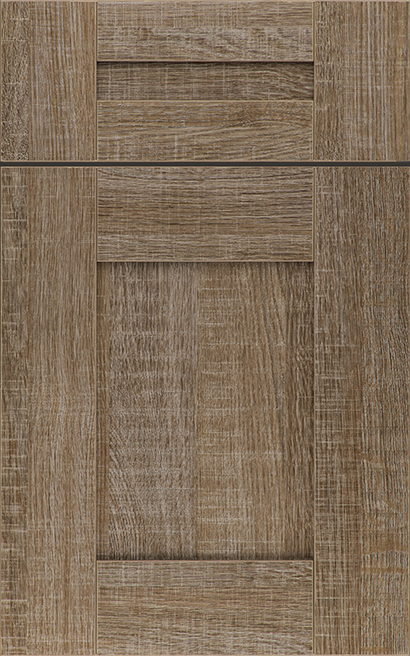 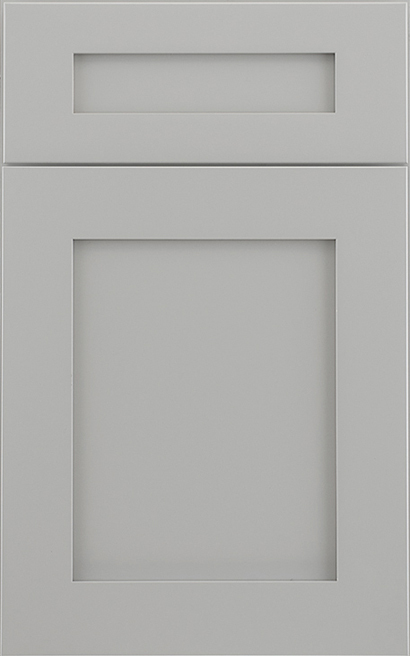 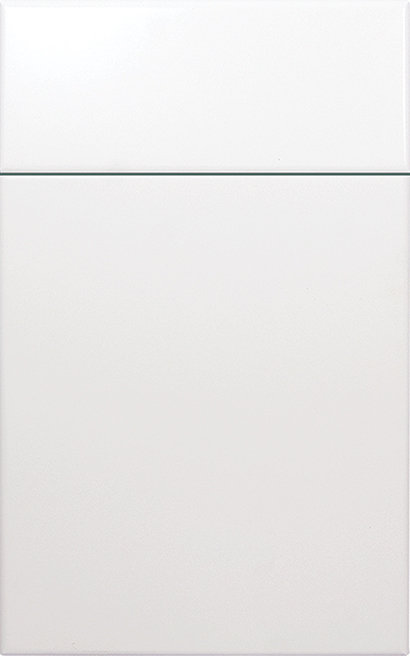 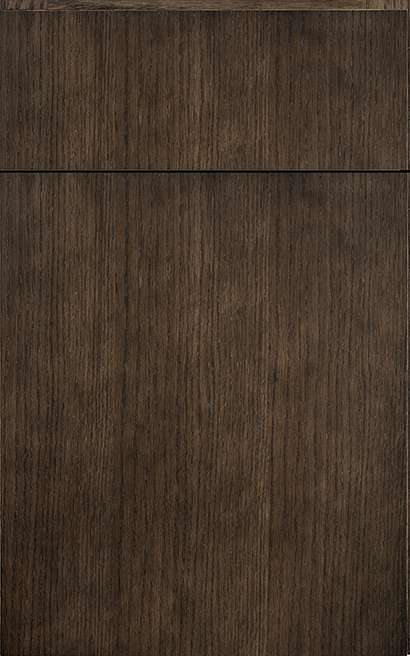 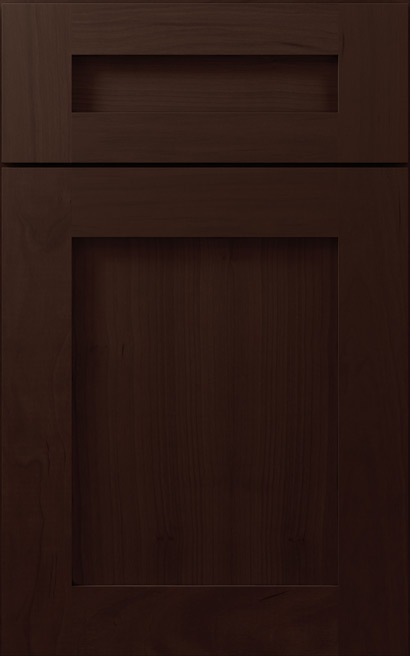 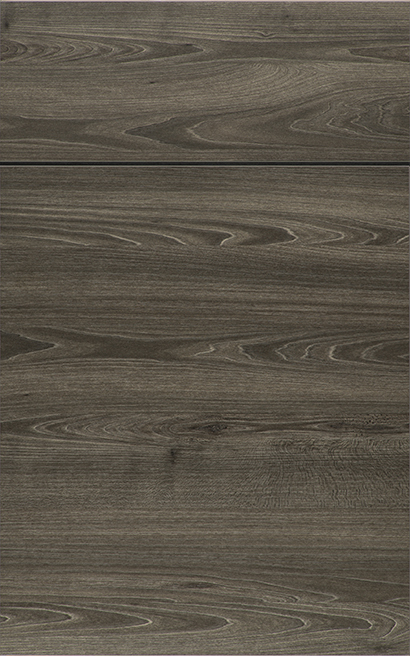 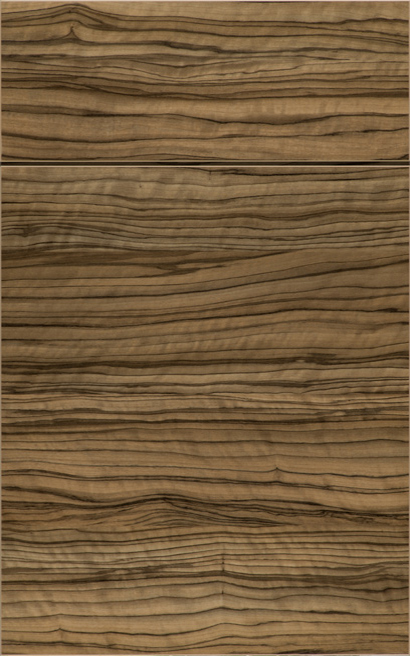 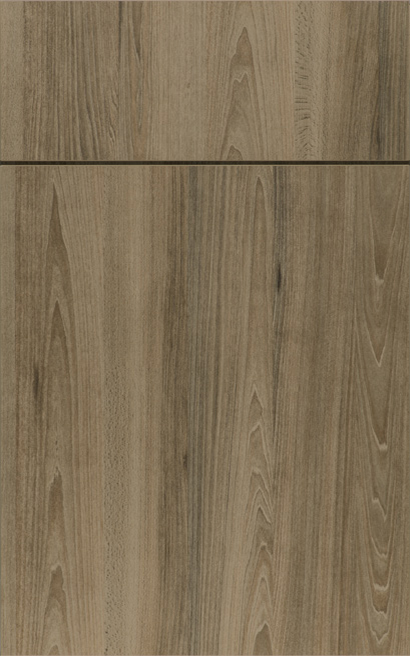 The line includes an extensive amount of door styles including wood, textured melamine, and metal. 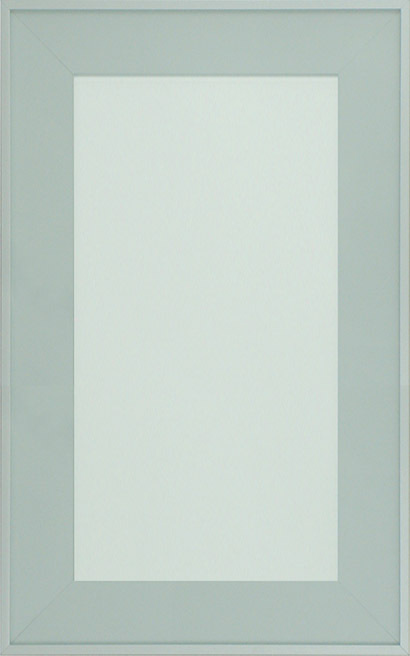 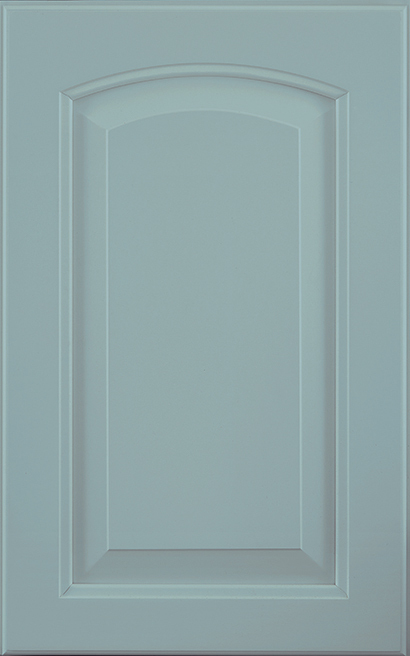 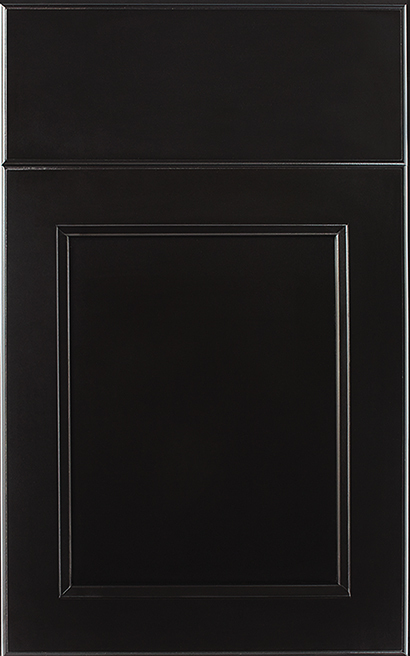 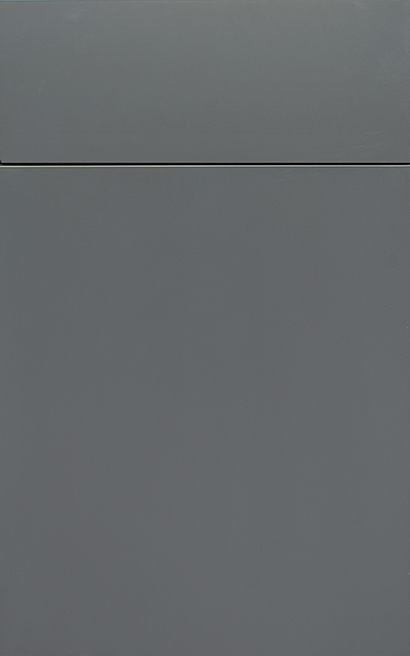 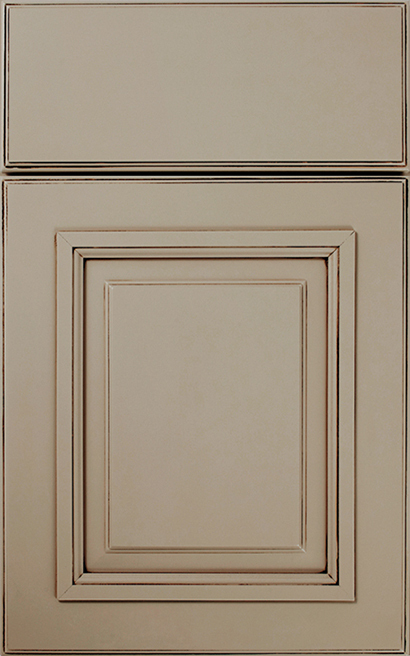 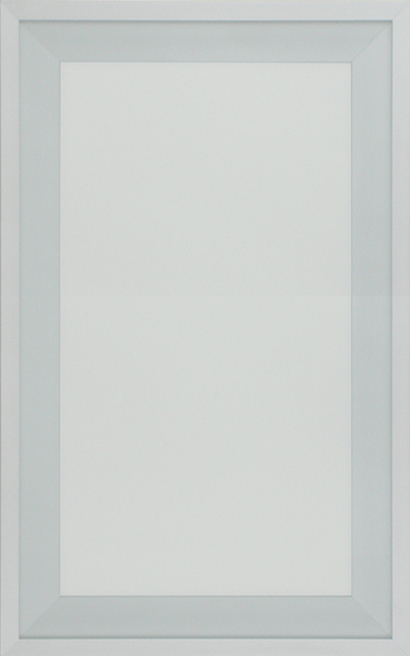 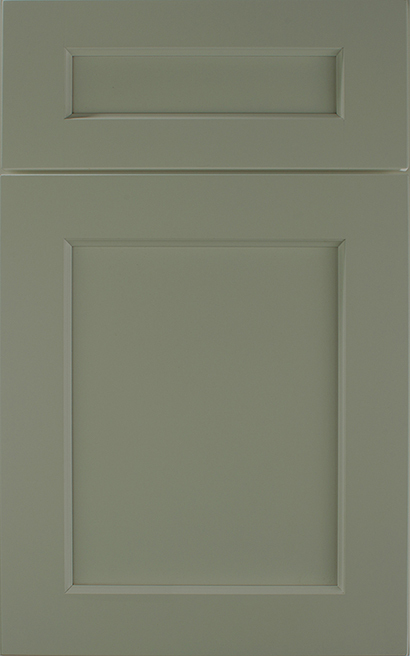 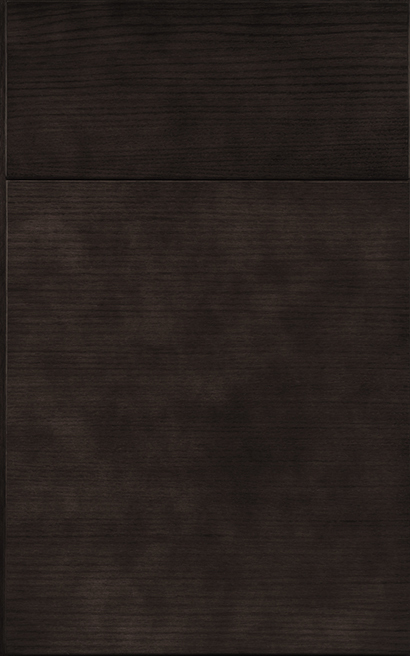 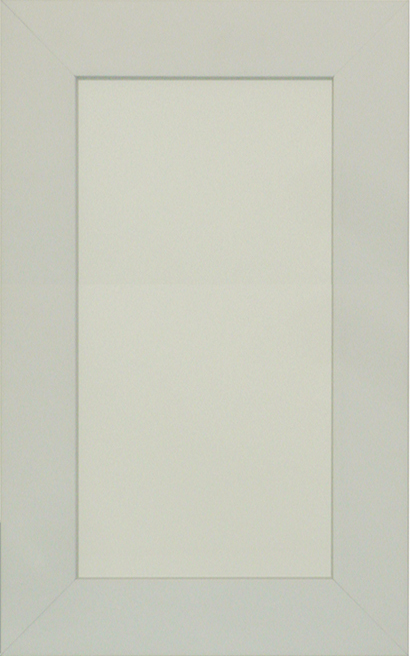 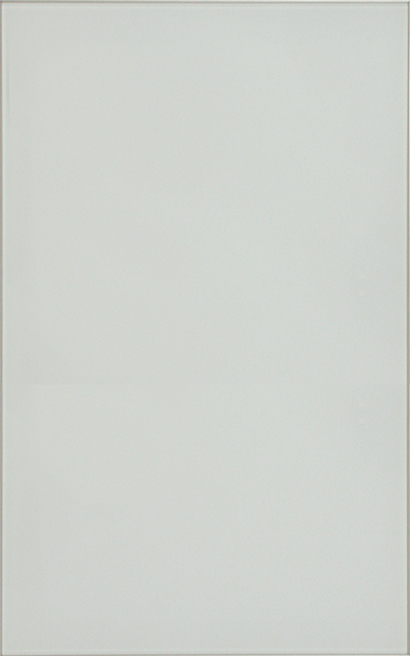 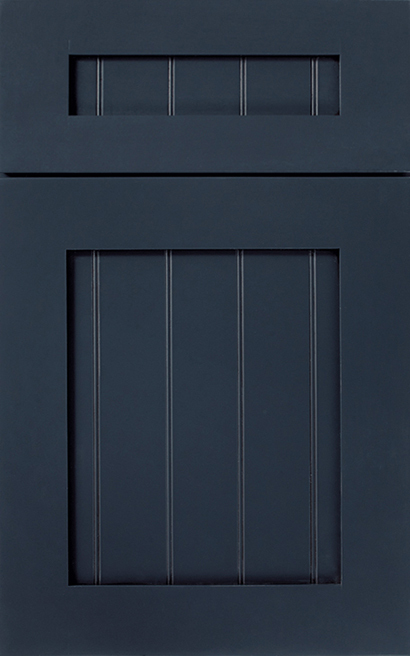 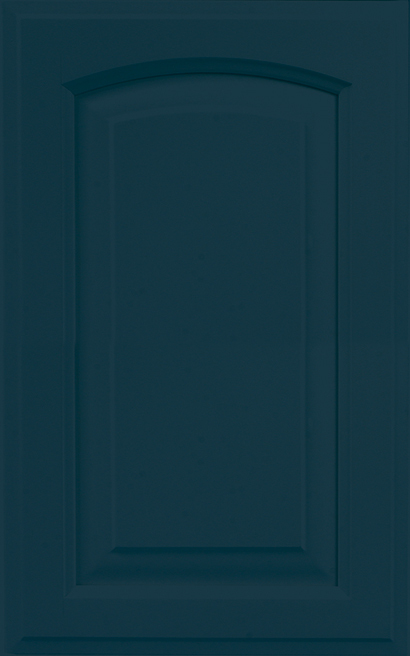 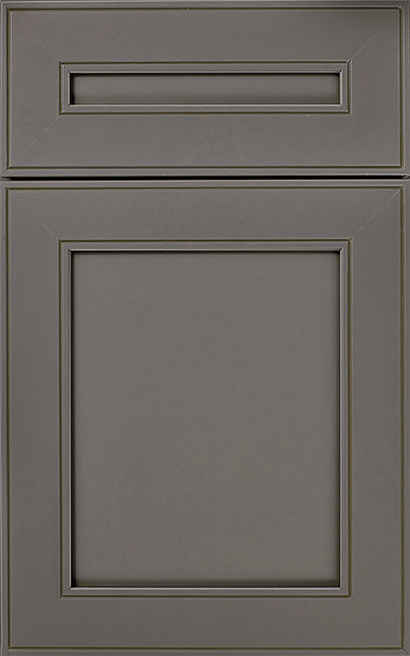 Offering an expansive color palette that spans across stains, paints, and colors in metals and melamine door materials. 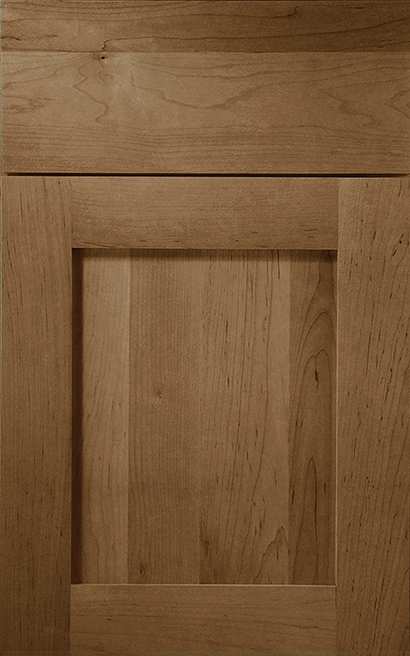 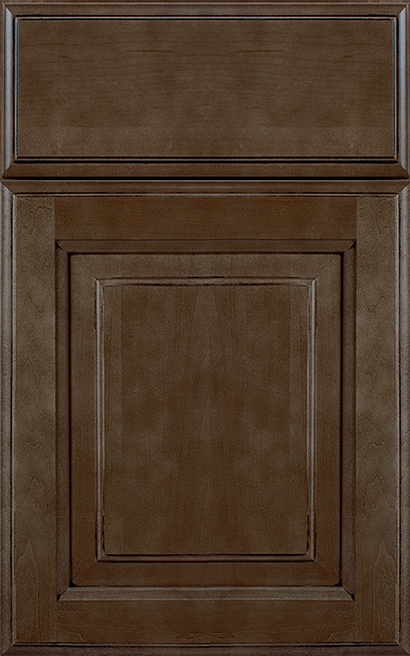 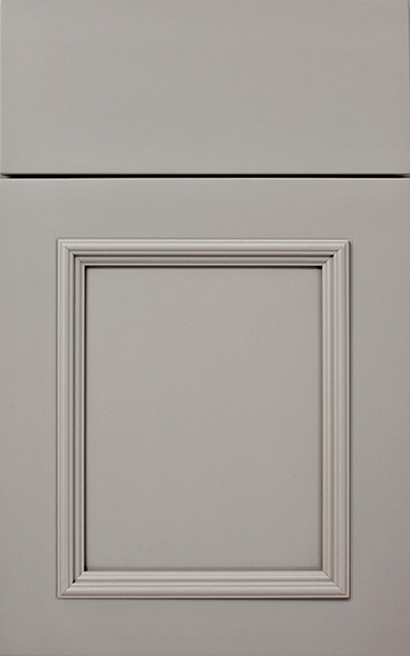 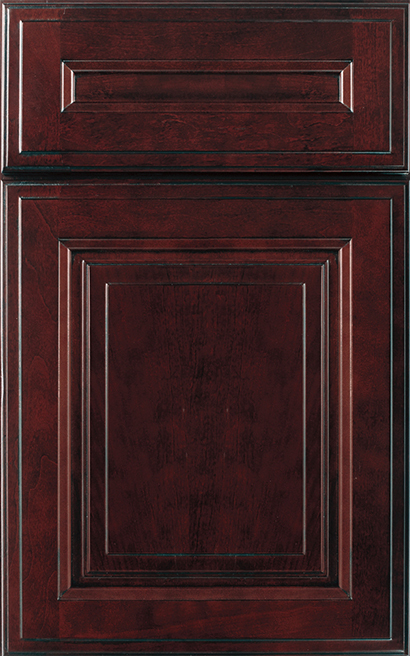 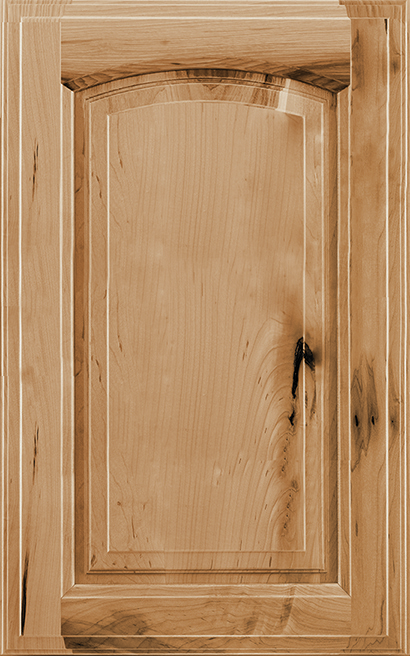 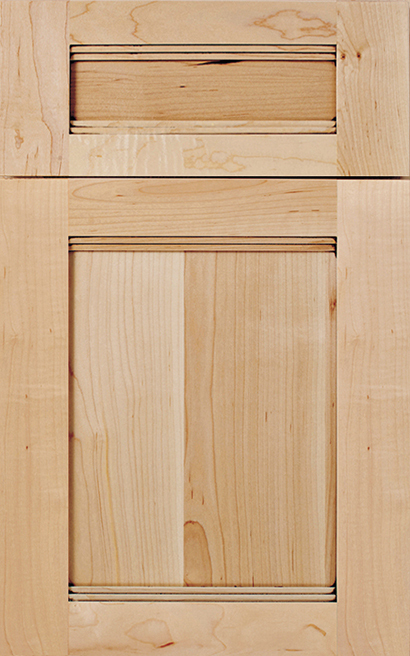 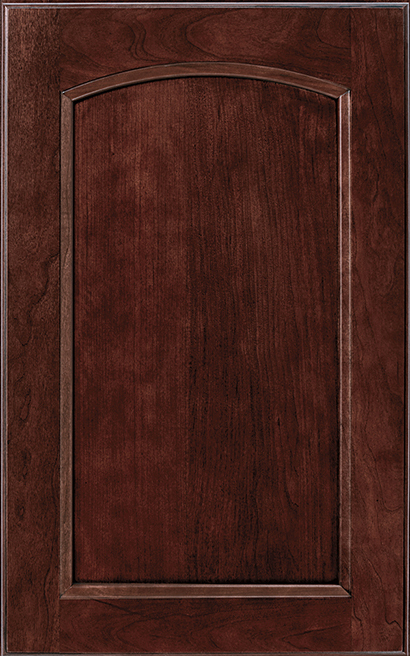 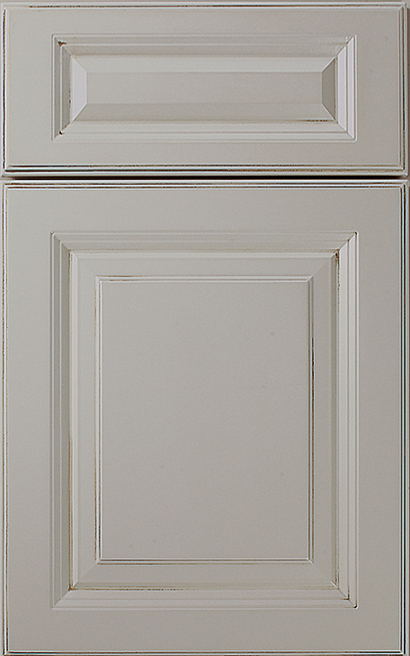 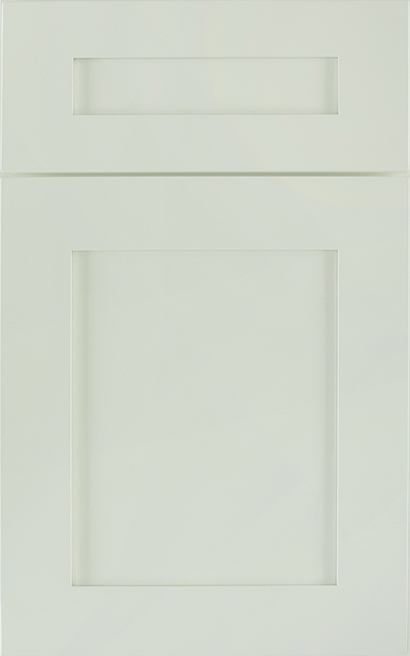 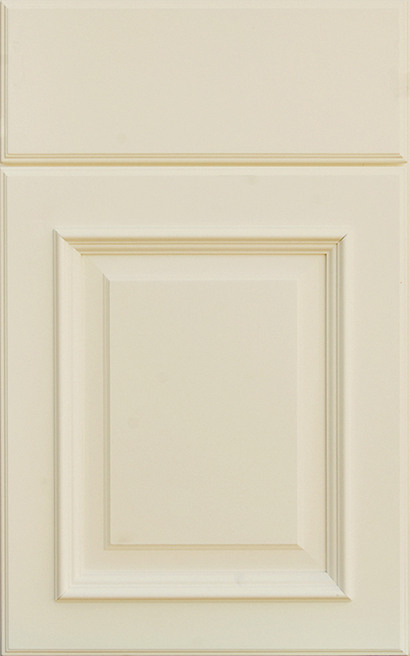 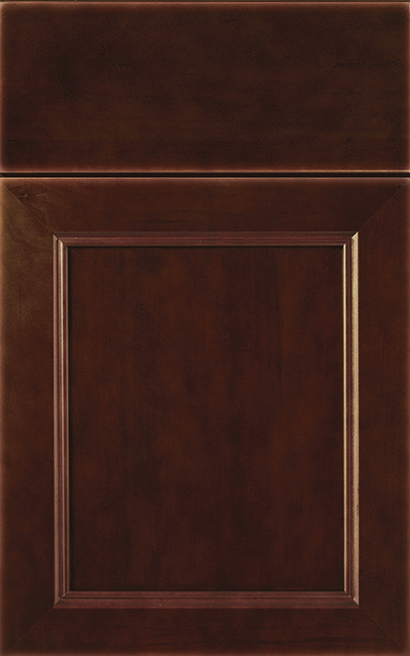 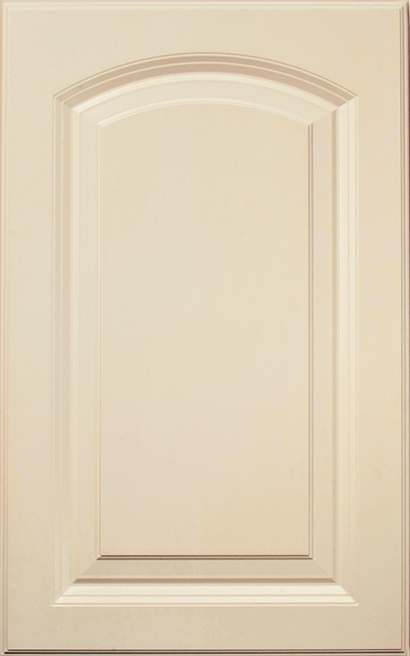 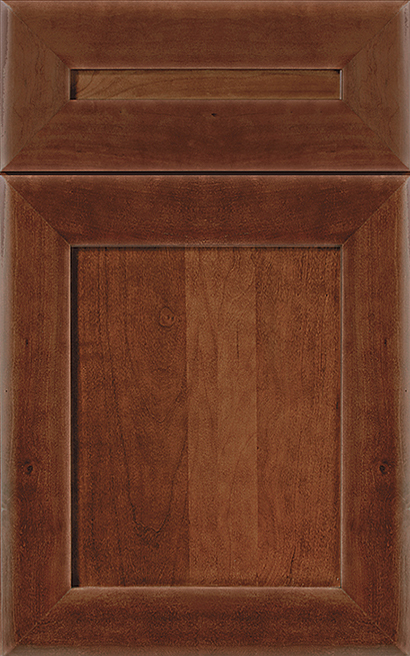 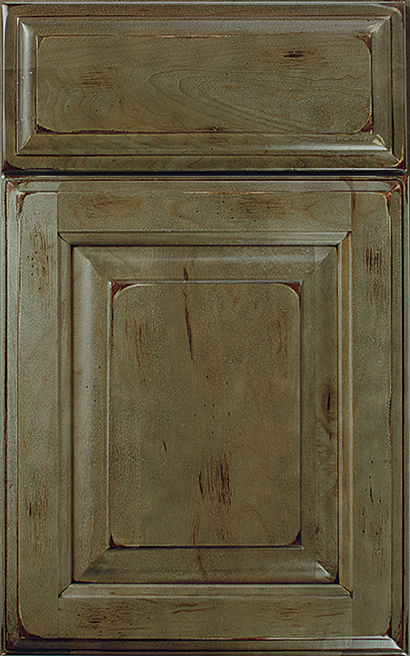 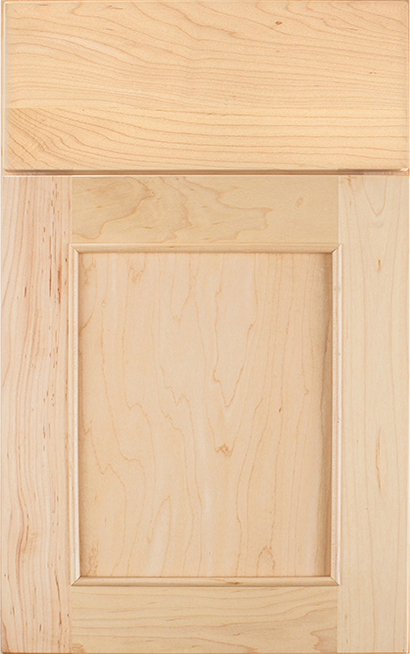 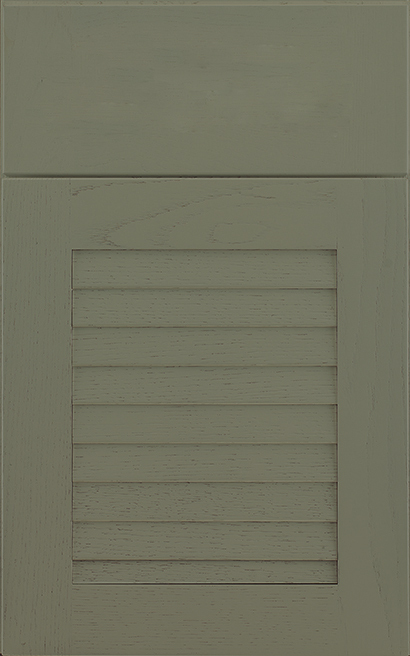 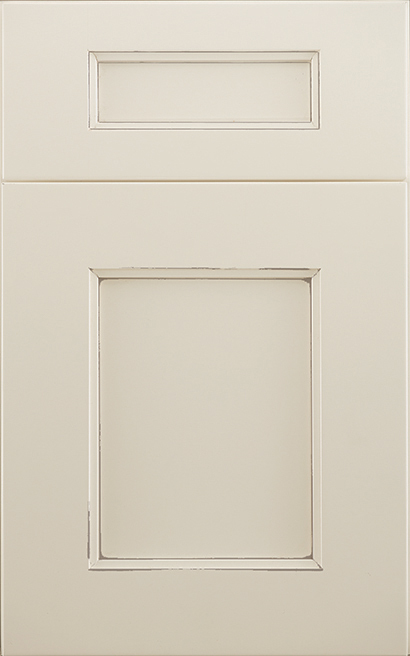 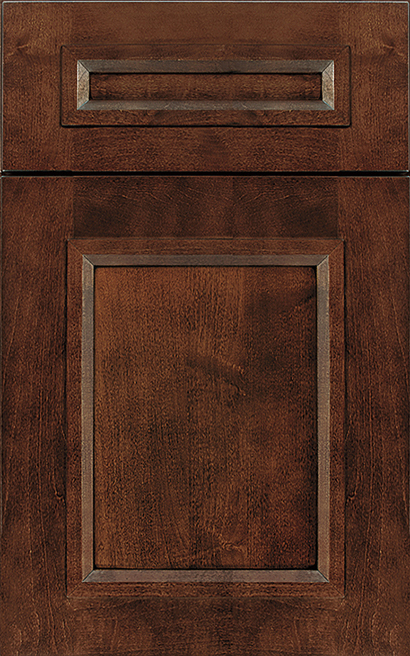 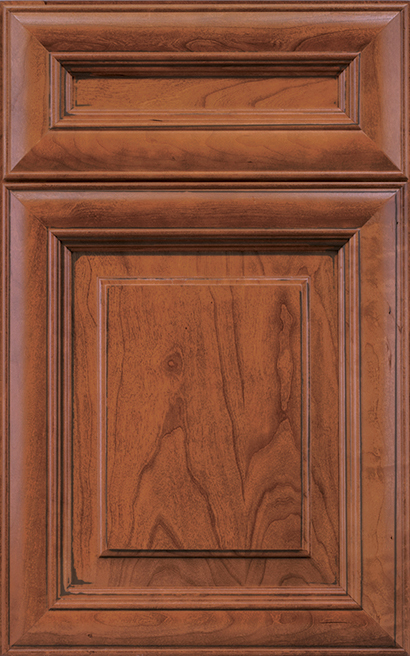 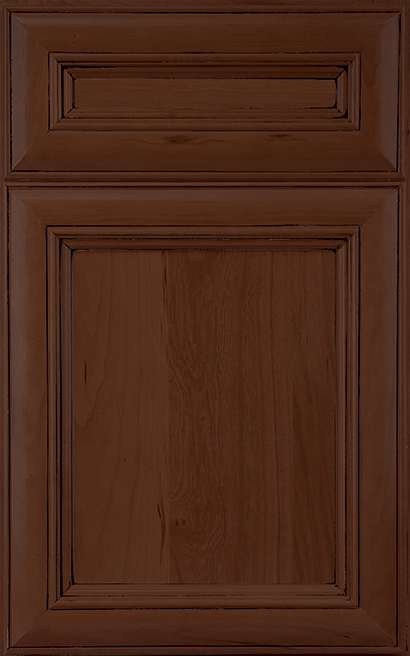 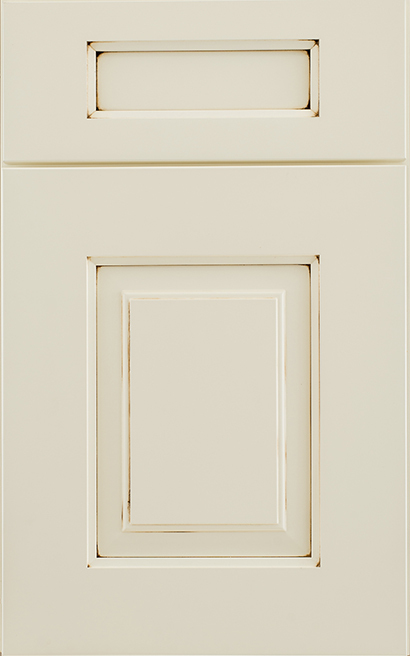 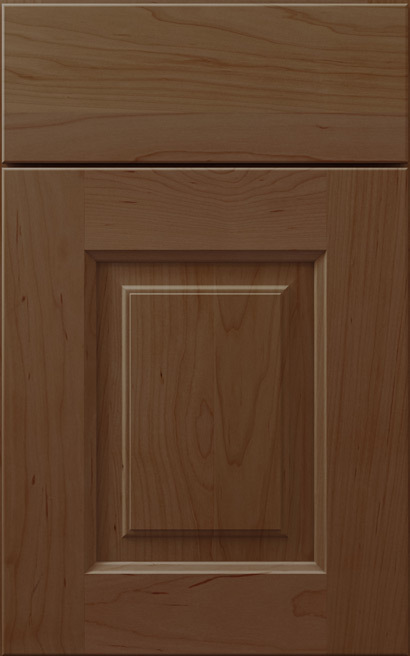 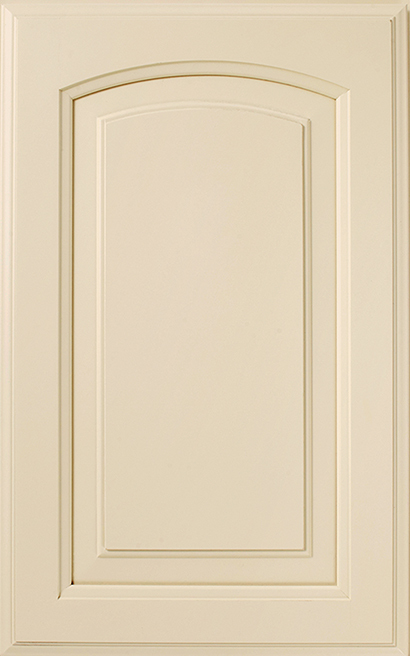 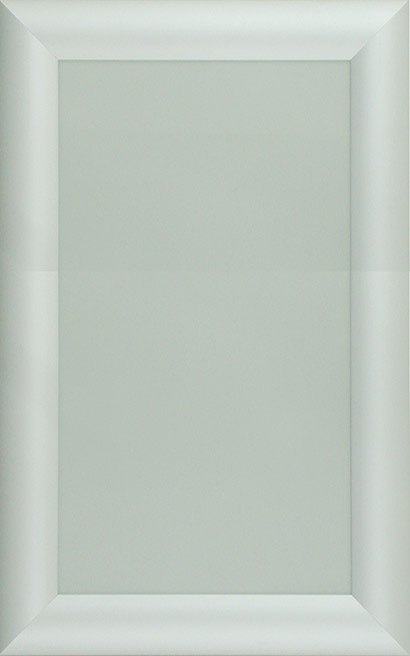 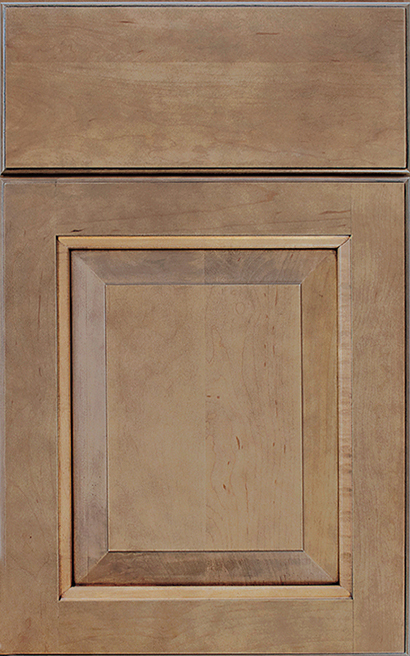 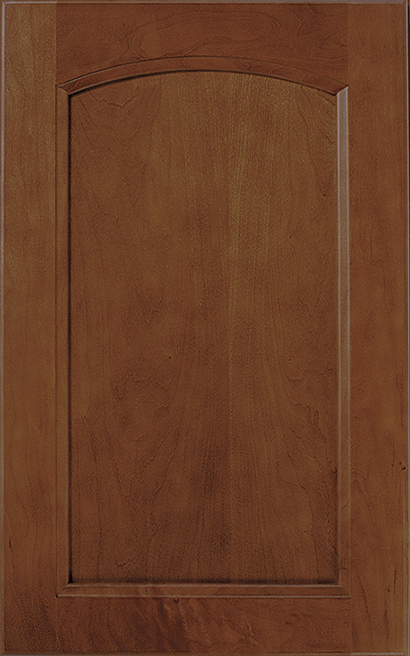 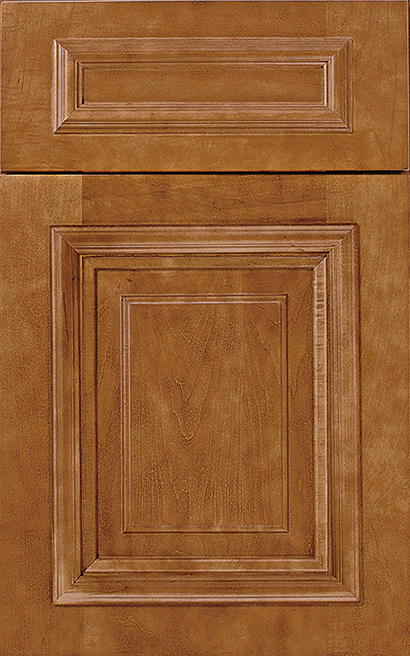 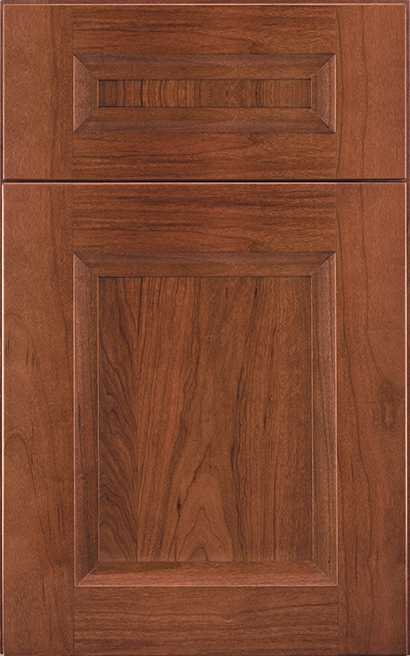 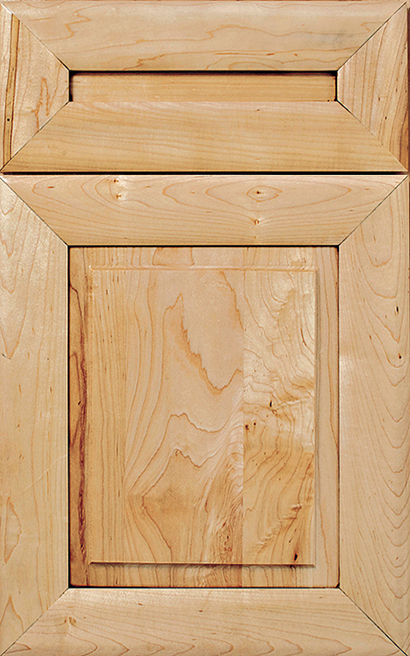 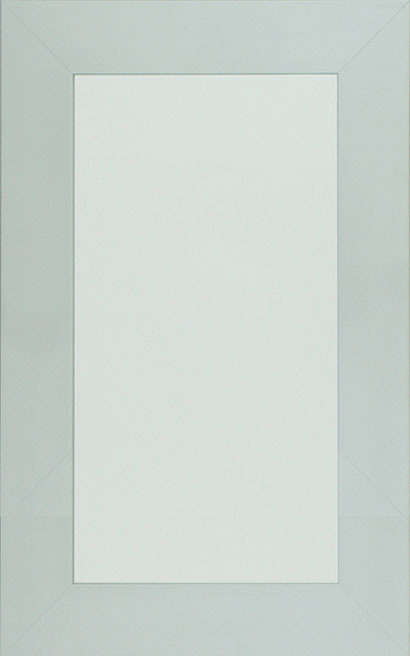 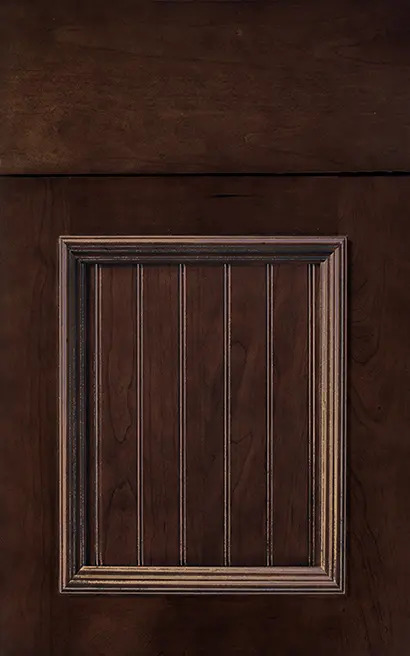 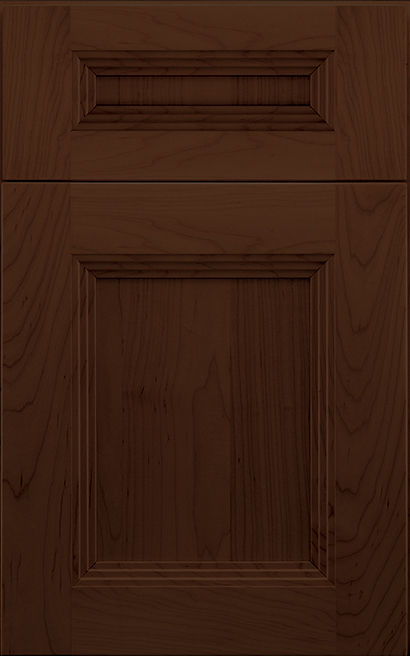 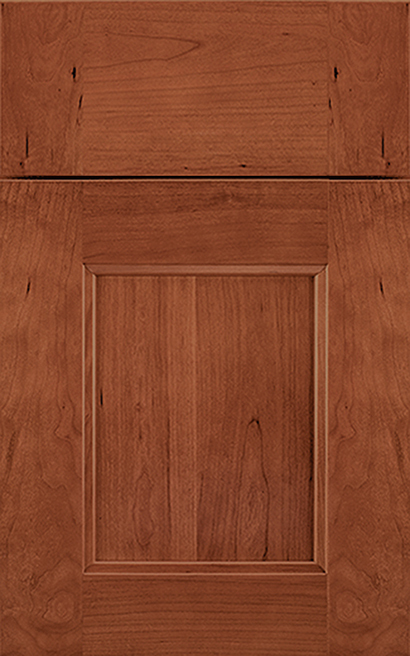 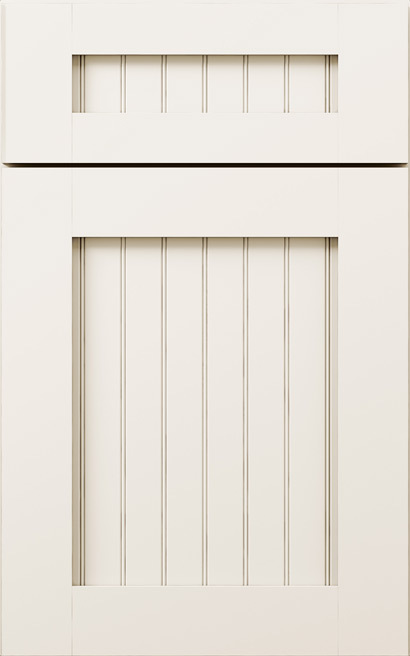 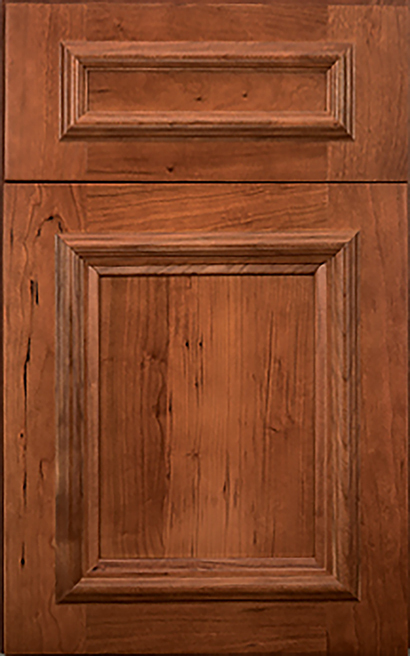 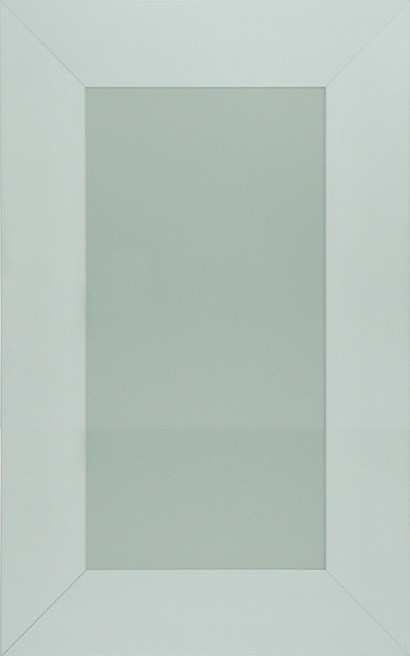 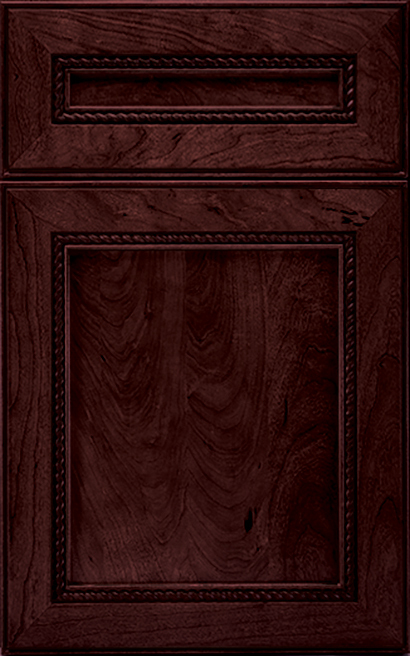 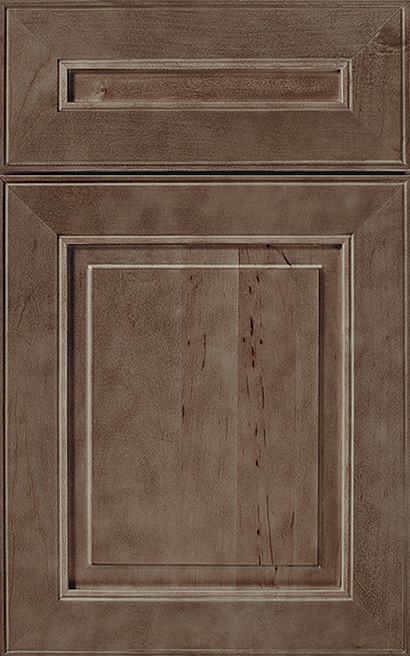 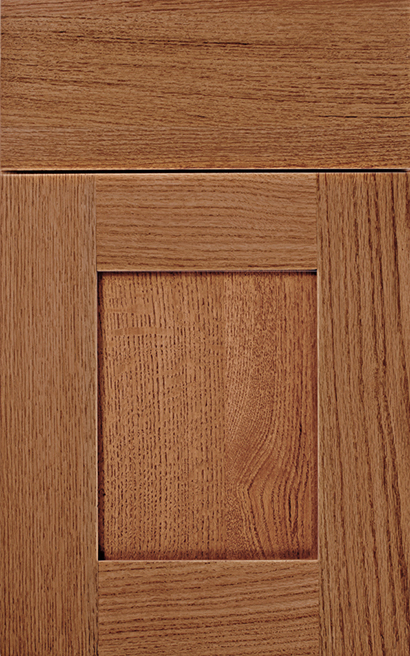 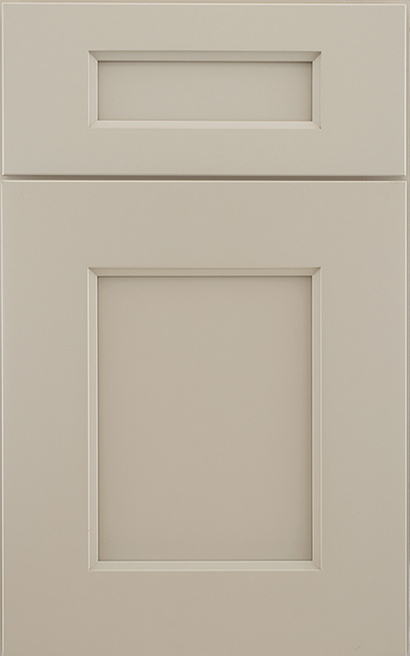 * Not all door styles or finishes are available in all lines or in all materials. 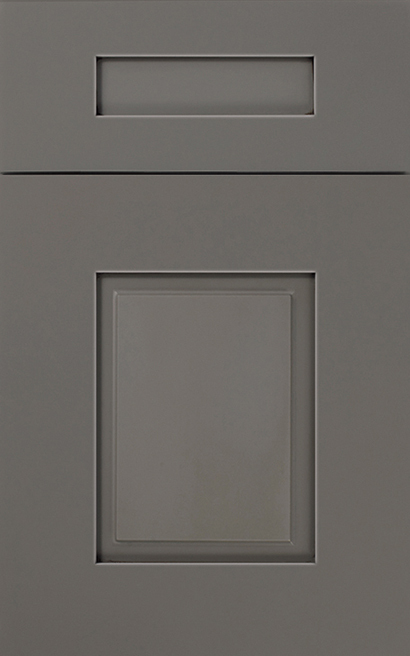 See your local Wellborn Dealer for final Door Style, Finish, Product Line availability.